Steel Plus CR is a heavy duty water based epoxy primer that can be used on metal or concrete where maximum long-term protection is desired. It’s a zinc free, chip resistant formula with an improved shelf life. The VOC is under 100 g/l to comply with stricter VOC standards. 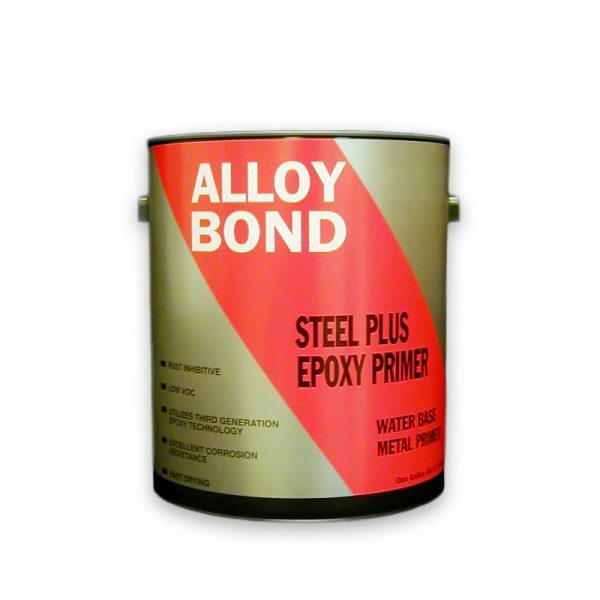 Steel Plus CR Epoxy Primer is also HAPS free. SKU: 30-CR850A Categories: Concrete Primer, Metal Primers Tags: epoxy concrete primer, epoxy metal primer Brand: Burke Industrial Coatings. Steel Plus Epoxy Primer is a fast drying two-component water-based epoxy primer for metal and concrete surfaces. It has excellent rust inhibitive qualities, is also low odor, and HAP’s free. It mixes 4 parts epoxy to 1 part curing agent, and is easy to apply and provides about a 2 to 4 hour pot life, depending on surrounding temperatures. It requires no induction time, just mix and apply immediately. It is the primer of choice for all of Burke’s Epoxy topcoats. Steel Plus Epoxy Primer meets USDA guidelines for use in federally inspected meat and poultry plants and is a great solution for OEM as well as plant maintenance applications. Remove all dirt, grease, oil, salt and chemical contaminants by washing the surface with BC-4000 cleaner or another suitable cleaner. 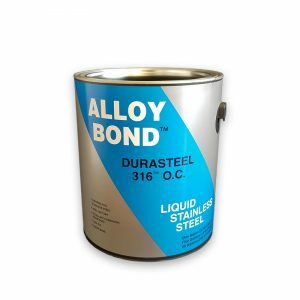 Thoroughly cured old coatings or new smooth metal may require scuff sanding for maximum adhesion. Moderate Exposure: Abrasive blast to SSPC-SP-6 commercial blast before priming. Severe Exposures: an Abrasive blast to SSPC-SP-10 near white blast before priming. Only apply metal primer when air and surface temperatures are between 50oF and 100oF and surface temperature is at least 5oF above the dew point. Air Atomized Sprayer: Follow equipment manufacturer’s nozzle and needle selection recommendation for use with medium viscosity paints. 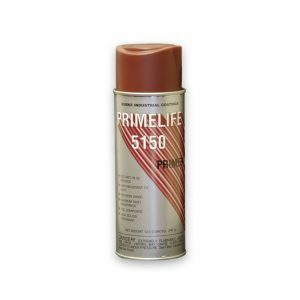 Spray at 45-60 psi. Airless Sprayer: 1800-2400 psi with 0.017 to 0.021 tip. California Prop. 65 warning: Detectable amounts of chemicals known to the state of California to cause cancer, birth defects or other reproductive harm, may be found in this product or its vapors. For specific information refer to the Material Safety Data Sheet(MSDS). 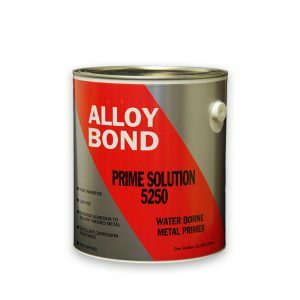 Metal and Concrete Water-Based Epoxy Primer Zinc Free – Steel Plus CR.